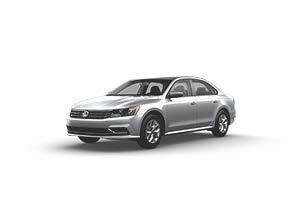 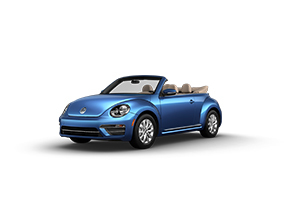 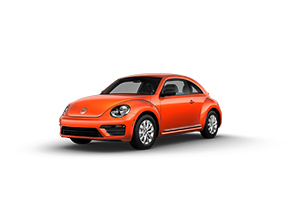 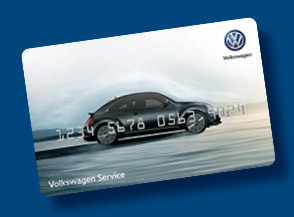 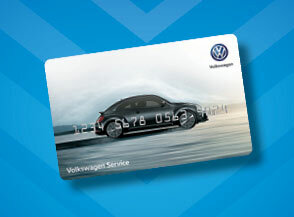 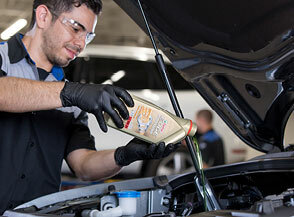 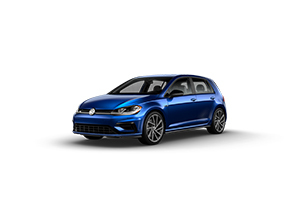 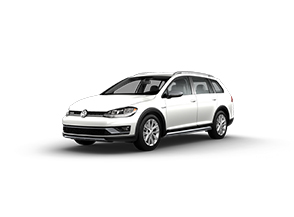 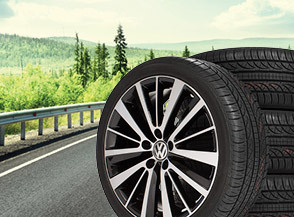 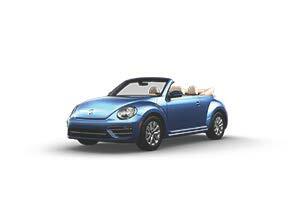 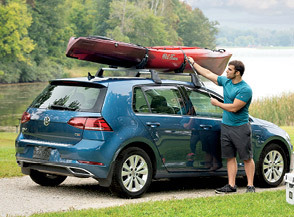 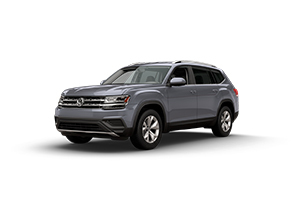 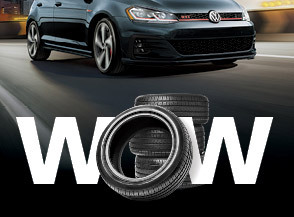 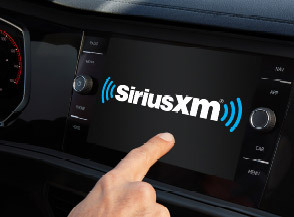 We take pride in offering the best deals on new Volkswagen models here in Brownsville, TX. Here you can find the current VW incentives, direct from the manufacturer. 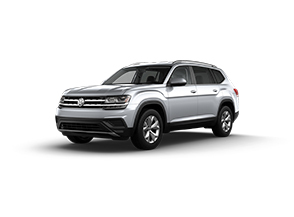 The special offers we are able to provide here are often some of the best deals on the best vehicles on our lot. We are constantly updating our Current Incentives, so if you will be looking for a used car or truck in the near future, keep checking back often to see the best deals we have to offer. 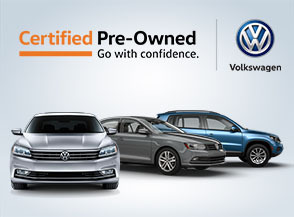 Let us know as soon as you see a VW deal too good to pass up.